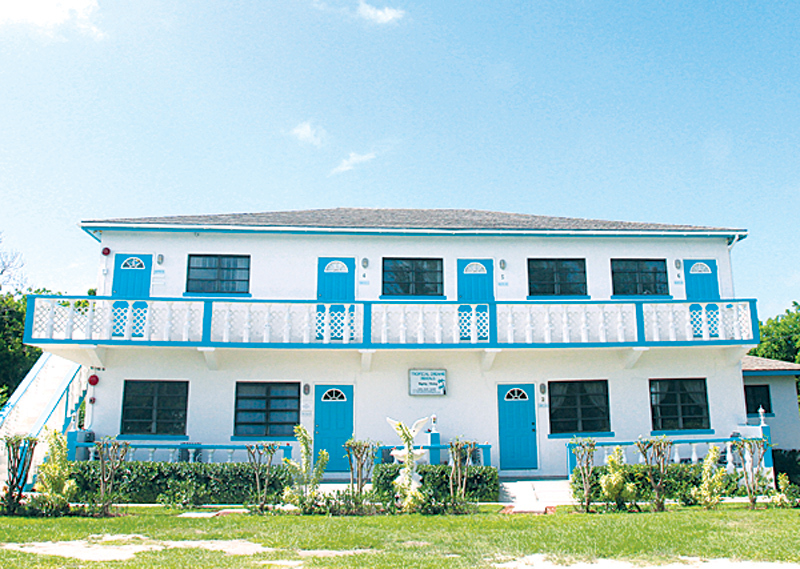 Two spacious apartments are now available For Rent (long term, monthly) in North Palmetto Point, Eleuthera, Bahamas. The first is a fully furnished, air-conditioned, 2 bedroom, 2 bathroom apartment, with full kitchen (equipped with refrigerator, stove, and microwave). Water, cable, and internet are also included. Electricity is not included. Laundry facilities are available on the premises. Price: $1,300 per month. The second spacious apartment is a fully furnished, 2 bedroom, 1 bathroom apartment, with central air-conditioning, full kitchen (equipped with refrigerator, stove, and microwave). Water, cable, and internet are included. Electricity is not included. Laundry facilities are available on the premises. Price: $1,200 per month. For more information, contact: Tropical Dreams Rentals, located in North Palmetto Point, Eleuthera, Bahamas at Tel: 1-242-332-1632 or Email: tropicaldreamsrentals@gmail.com. Tropical Dreams Rentals, North Palmetto Point, Eleuthera, Bahamas. Tel: 1-242-332-1632. Email: tropicaldreamsrentals@gmail.com.